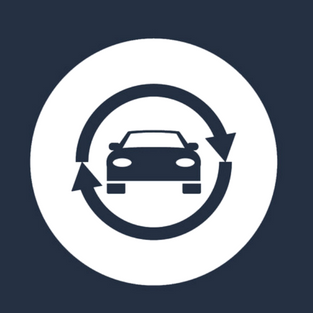 We are one of the leading car export companies in United Kingdom that’s dedicated in delivering exemplary services to both private and trade customers all over the world. 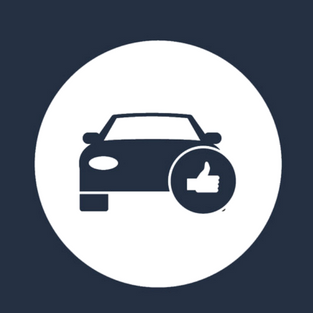 We don’t just stop at delivering you the car of your dreams, we make sure to go above and beyond and provide you with the most convenient and dependable services possible – from purchasing to delivery. 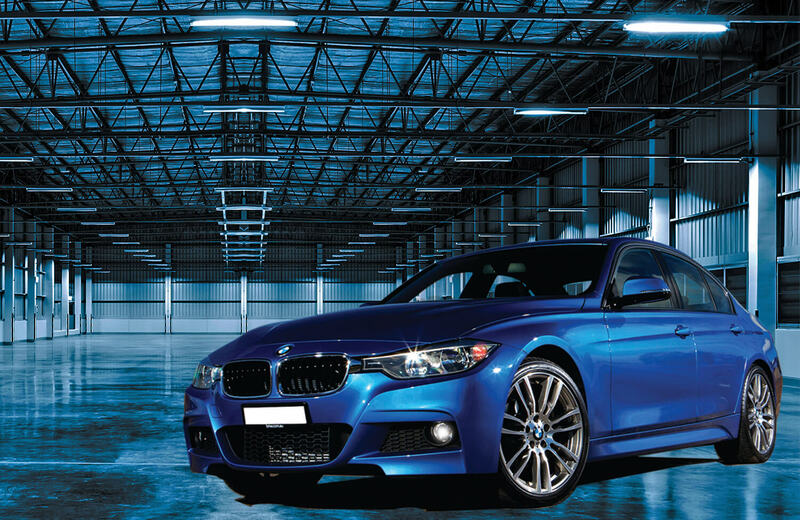 Our company specializes in tax free sales of the latest and most sought after prestige cars in the world. We are known for always being ahead of the queue when it comes to the most in-demand supercars in the world. Buying a car from us means getting the car of your dreams ahead of everybody else. We go above and beyond to provide you with the best buying experience, from start to finish. 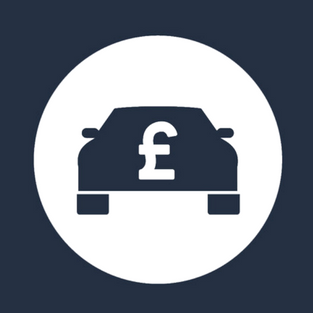 Our team works tirelessly in order to provide you with the lowest delivery fees and quickest turnaround time compared to all the local franchises in United Kingdom. We also pride ourselves in being attentive to the needs of our customers. We make sure every concern is addressed and every question is answered to your satisfaction. Our customer support team goes beyond the call of duty to listen and provide you with the best experience possible. Whether you’re looking for a Left Hand Drive (LHD) or a Right Hand Drive (RHD) Mercedes, our team has you covered. Our team will make no compromise in delivering you the prestige car of your dreams in the specifications you requested. Over the years, we’ve managed to exceed our customer’s expectations by providing prompt delivery, intuitive customer support, and top of the line sales experience. 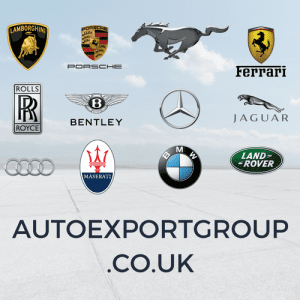 Our dedication to provide every single one of our customers with the best buying experience is what sets us apart from all the car export companies in United Kingdom and around the world.